AMBS Architects’ Bride tower for Basra, Iraq, would be the world’s tallest building and its first sustainable vertical city. 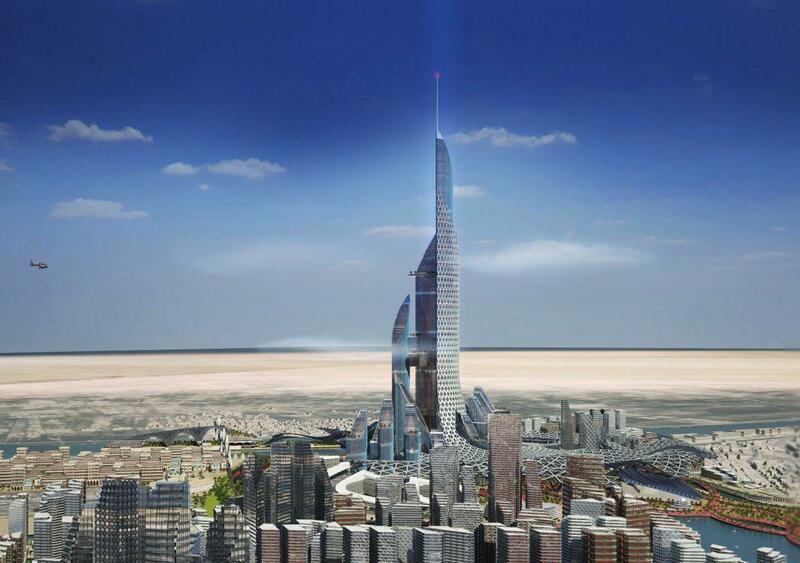 The government of Basra, Iraq, has ambitious plans to build the world’s tallest vertical city. Here and below, project renderings of the “Bride of the Gulf” from Iraqi-British firm AMBS Architects. 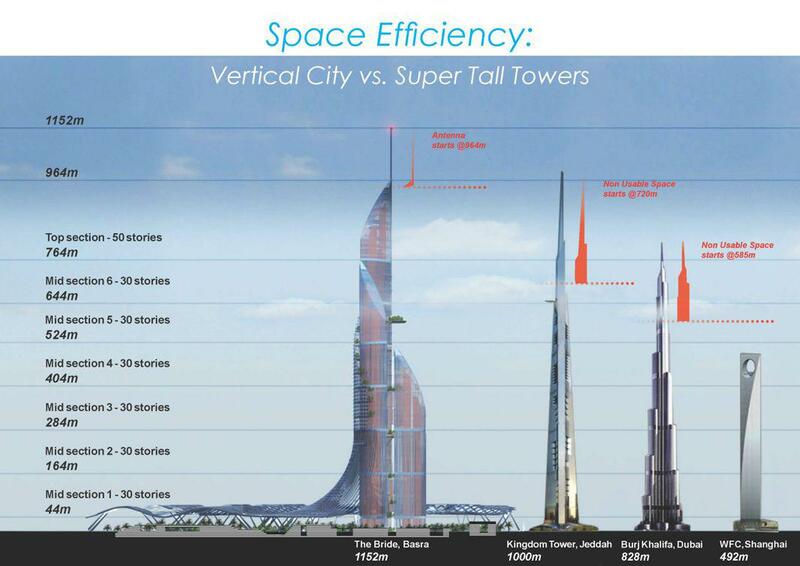 The race for the world’s tallest building has a surprising new contender. 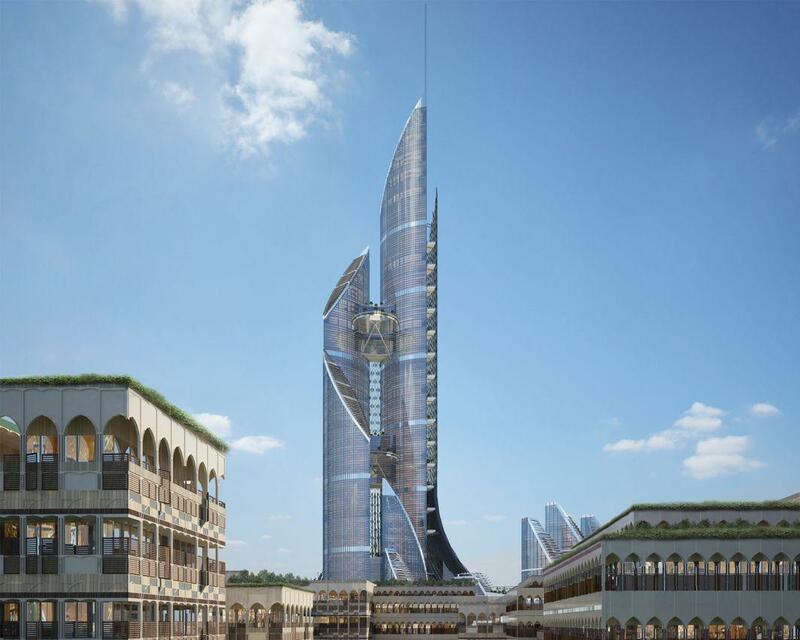 Architecture firm AMBS has unveiled a proposal for an ambitious new vertical city in southern Iraq’s Basra province that if built would soar up to 241 stories and 3,780 feet tall. Despite being located in a country associated with war and devastation, Basra (known as “the bride of the Gulf” by locals) is the main port of Iraq and a fast-growing business center. Biblical scholars believe the surrounding area historically known for its abundant vegetation and agricultural promise may have been the location of the Garden of Eden. Founded by Iraqi architect Ali Mousawi, AMBS has offices in Basra, Baghdad, and London. 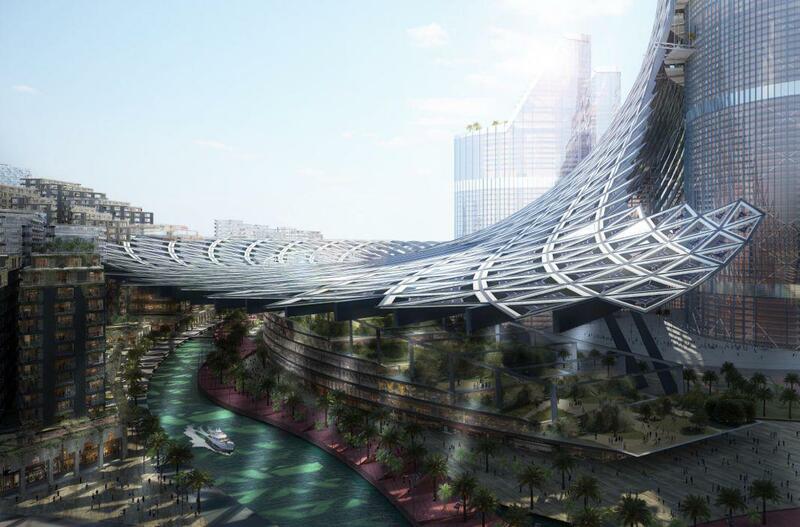 The architects explain in a project description that the “Bride of the Gulf” is part of a proposed government-funded master plan to maximize the city’s capacity by 2025 while avoiding urban sprawl. 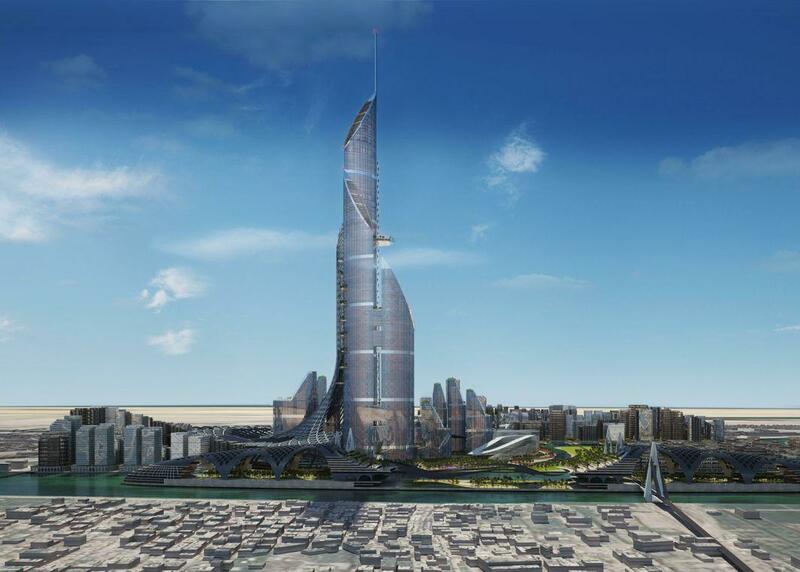 The architects say that although they may be proposing the world’s tallest building, they insist that it’s not a “super tall tower” but a series of four conjoined towers of varying heights designed with a focus on “safety and efficiency.” Their ambitious plans include a net-zero energy building independent of the city’s electrical grid. 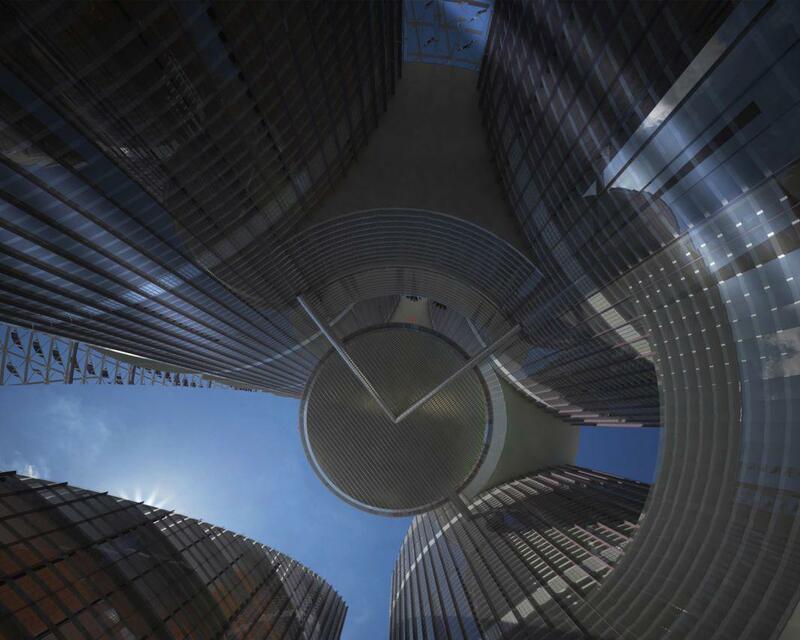 The towers would be connected horizontally at strategic points by sky gardens that the architects say would offer greater structural stability and “multiple access and escape routes” across 16.7 million square feet of tower space. Designed to be a “round the clock city,” the Bride would include offices, hotels, schools, clinics, commercial centers, “sky-squares,” parks, gardens, and a dedicated rail network. The architects insist the Bride, unlike conventional towers, would be “conceived as a city itself both vertically but also horizontally from the ground,” with shaded parks and promenades at ground level and restaurant and shopping destinations high up above sea level accessible to the public.